If you’re looking for a cheap car key fob replacement you have more options than you may realize. Car key replacement is notorious for taking a hit on wallets. Dealers are known for charging over $200 to replace and program a new key fob. Next time somebody you know says “I lost my car keys, and $200” you can be their hero by sharing this information. It doesn’t matter if you need a Toyota car key replacement, a Nissan car key replacement, or any other model you can simply order the key fob yourself online or get it directly from a Boston locksmith. If you order it yourself, you can take the key fob to a locksmith who can program it for you for much less than a dealer would charge. Most Boston locksmiths will have cheap car key fob replacements in stock if you don’t want to bother searching for it online and ordering it. The total savings can be up to 75% when you avoid dealers. Generally, for older cars, it’s easier to find a cheap car key fob replacement. Newer models are more technologically advanced and come equipped with more complex key fobs. Cars with keyless fobs, for example, can cost up to $500 for the part and $75 for the labor if you need a replacement, and go to the dealer. A lot of car owners think the only place they can get a keyless fob replacement is at the dealer, but this is not true. Vehicle owners can get high-quality OEM parts and have them installed by a locksmith, which ends up saving a lot of money. The best place to start if you’re wanting to tackle the problem yourself is online. Find out exactly which fob your vehicle needs. The parts department at any dealer can easily identify and tell you which model is required for your vehicle. Tell them the vehicle identification number (VIN) and they can look it up. Once you know the exact model you need shop around for it online. Once you find one that is reasonably priced, order it, then take it to a trusted locksmith and they can program it for you. If you don’t want to order the key fob yourself, just talk to a locksmith and chances are they will have it or can order it for you. 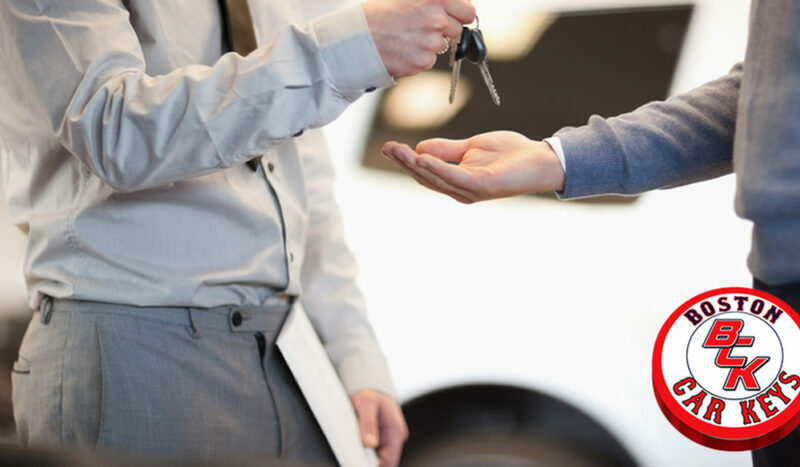 At the end of the day, there is really no reason to pay dealership prices when a cheap car key fob replacement will do the job just as well as anything you get from the dealer. If you’re looking for a cheap car key fob replacement give us a call today and we can help you out.